Companies that try to appeal to everyone end up delighting no one; most brands are like needy teenagers, desperately trying to blend in. In turn, we care little about brands and often make decisions based on who has the best deal-of-the-day since true differentiation is nonexistent. If you or your company has the personality of a pet rock, it’s time to shake things up. I’ve noticed more and more that companies in most industries are nearly indistinguishable. I honestly can’t tell you the last place I filled up my car with gas, the last brand of cheese I purchased, or the brand of my wireless router. From credit card companies to soft drinks to mutual funds, so many products and services are swimming in a sea of sameness. Those that try to appeal to everyone end up delighting no one. What’s the point of going to market if you can’t stand for something? Most brands are like needy teenagers, desperately trying to blend in with the crowd. In turn, we care little about the companies we support and often make decisions based on who has the best deal-of-the-day since true differentiation is nonexistent. 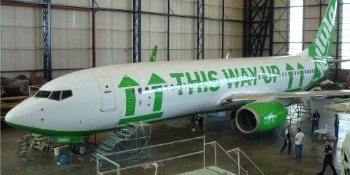 And then there’s Kulula Airlines, a South African discount flight provider. 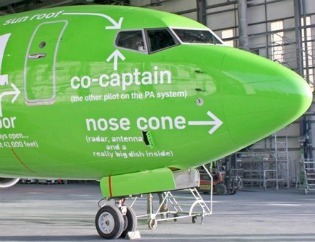 In an industry where even the peanuts are identical from carrier to carrier, Kulula stands out with a personality cleverer than Conan O’Brien. 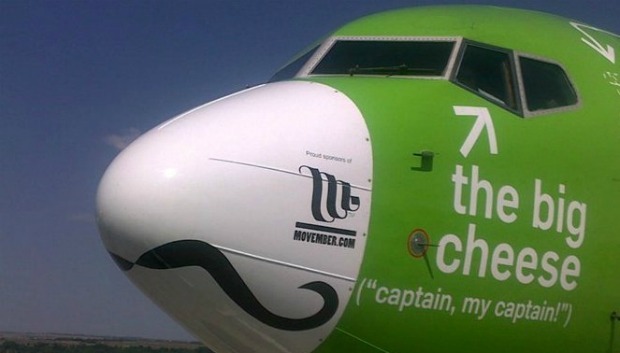 To Kulula, this stuff isn’t just marketing hyperbole. It’s who they are. It is their culture and personality; an authentic message about having fun and not taking themselves too seriously. And as a result, they stand apart from all the other nameless, faceless airlines. They dared to be different. They let their creativity shine. Their imagination is viewed as jet fuel to success rather than a liability that must be controlled. What’s your brand personality? The world has become too competitive not to have something that’s worth talking about. If you or your company has the personality of a pet rock, it’s time to shake things up. If you don’t, your competitors surely will. Question of the week: If you could change five things about your brand, messaging (both internal and external), positioning, or approach, what would you do differently? Bonus question: Can you really afford not to make these changes?